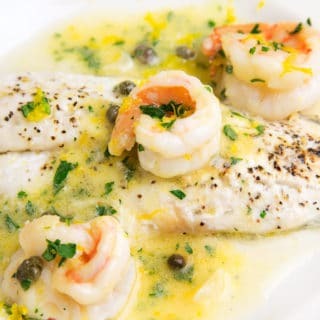 Pompano is a delightful mild white fish that lends itself to any topping you might like to add to it, especially citrus. When I shop I find myself invariably looking for new items, something to peak my interest and to break the monotony. This week I happened upon Florida Pompano and decided to give it a try. As I continued shopping, I kept passing these beautiful Ruby Red Grapefruit. Although grapefruit has never been a favorite of mine, they seem to be calling to me. I kept walking past the display until I finally picked one up. As I held it my hands mesmerized at the perfection of this simple fruit, I could smell the fragrance of the grapefruit and as my senses went into overdrive, I smiled and continued shopping. As my journey through the market continued, enjoying my “me time” shopping, I finally made it to the last aisle, where the fresh seafood was kept. It’s funny how the store is set up. Most stores seem to always start in the produce section but Wegmans is set up with with the meats and seafood to the right of the produce which is one end of the store. So as you make your way through the rest of the market, you have to double back and make another trip through the entire store to get back to the meats and seafood. I think that’s really good planning on their part because no one starts in meats and seafood, those are always your last selections because they’re the most perishable. As I looked at the week’s offerings I saw a gorgeous whole fish that I wasn’t familiar with. I had heard of Pompano but had never tried it. As I watched the fishmonger expertly clean the fish for me, I began thinking about how to prepare it and my beautiful ruby red grapefruit came to mind. 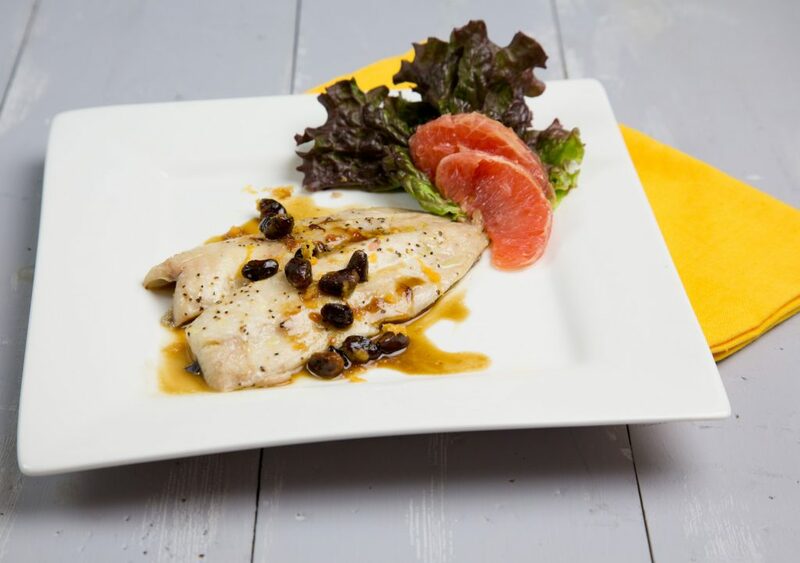 Pompano is a naturally oily fish, which tends to make the meat more rich and flavorful than most fish, but still pleasantly mild. I added a little Meyer Lemon zest to the mix, simply because I could, but it also provided a little boost to the grapefruit and added a visual note to the sauce. I also added toasted pistachios to the dish that proved to be a wonderful addition to the sauce while adding yet another visual element. I made a small salad to go with the Pompano using the remaining grapefruit segments, pistachio’s, red leaf lettuce and some gorgonzola crumbles. Simply drizzled with some extra virgin olive oil, it was a delicious accompaniment to the Pompano. 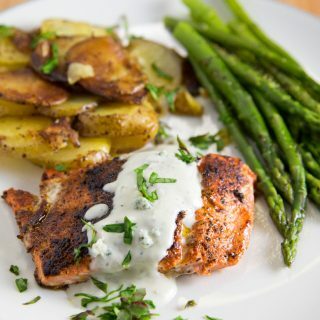 If you’ve tried my Pompano recipe or any other recipe on askchefdennis.com please don’t forget to rate the recipe and let me know where you found it in the comments below, I love hearing from you! You can also FOLLOW ME on Instagram @chefdenniseats and @chefdennistravels, Twitter and Facebook. Add in grapefruit juice and Meyer lemon zest, turn heat to low and reduce slightly. Take remaining butter and roll it in flour, add this to the sauce (this is called a beurre manie) it will thicken your sauce. Remove from heat and hold until pompano is finished cooking. Reheat sauce being very careful not to overheat sauce. If the sauce looks a little oily or to thick add a teaspoon of water to the sauce, this will help restore it. 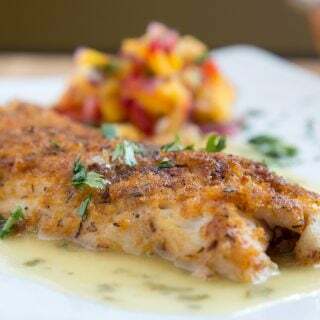 Serve sauce over Pompano and enjoy! From one Dennis to another that was a great blend my wife wants me to go fishing more thanks Bud!!! Thank you Dennis, I’m happy to hear you enjoyed my recipe! Oh my! 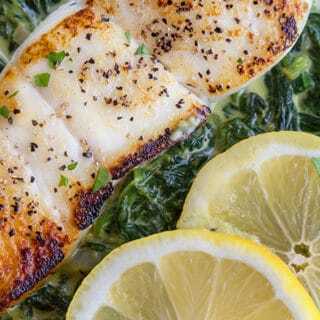 I love the citrus flavors in this dish! 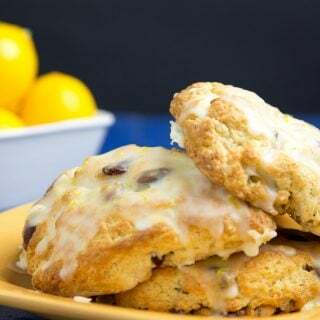 And you had me at meyer lemons! Hi Dennis, how is that grapefruit escaped your attention so long? It’s such a versatile and healthy fruit (though should not be taken with certain medication), but I applaud you for seeking new ingredients, it’s all too easy to get stuck in routine with the ‘regular’ ones. I like the simplicity of this dish! this is a very pretty dish, and it sounds like a great mix of flavors. yum! Oh wow, that looks really delightful!! Jeez this looks good! Very nice! 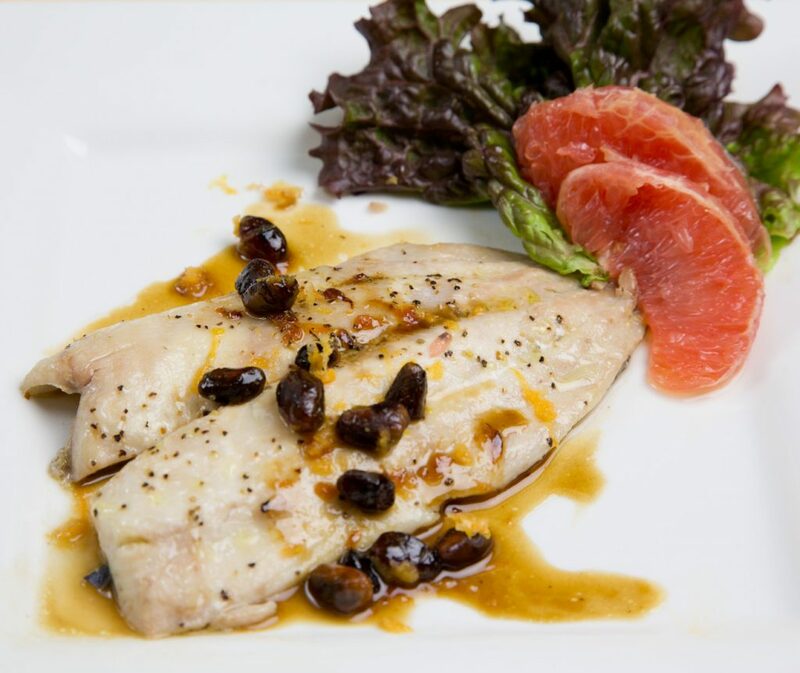 Hi Chef – I’ve not seen Pompano here in Seattle, but this dish looks amazing. I’m guessing another meaty white fish would work? 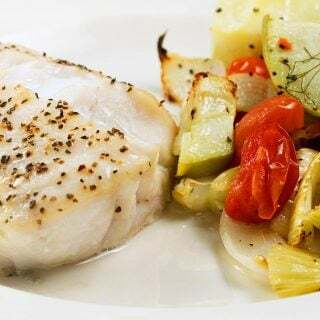 yes any meaty white fish would work, this would would be a nice topping for flounder, fluke, tilapia or anything similar and would probably be good with tuna or swordfish. I have had pompano. It is delicious. That was 30 some years ago when we lived in Florida and i don’t think I’ve seen it since. Good sounding recipe, sir! That’s a beautiful plate of fish, Dennis! I’d like to try pompano sometime. It’s not something we see in the Pacific Northwest.